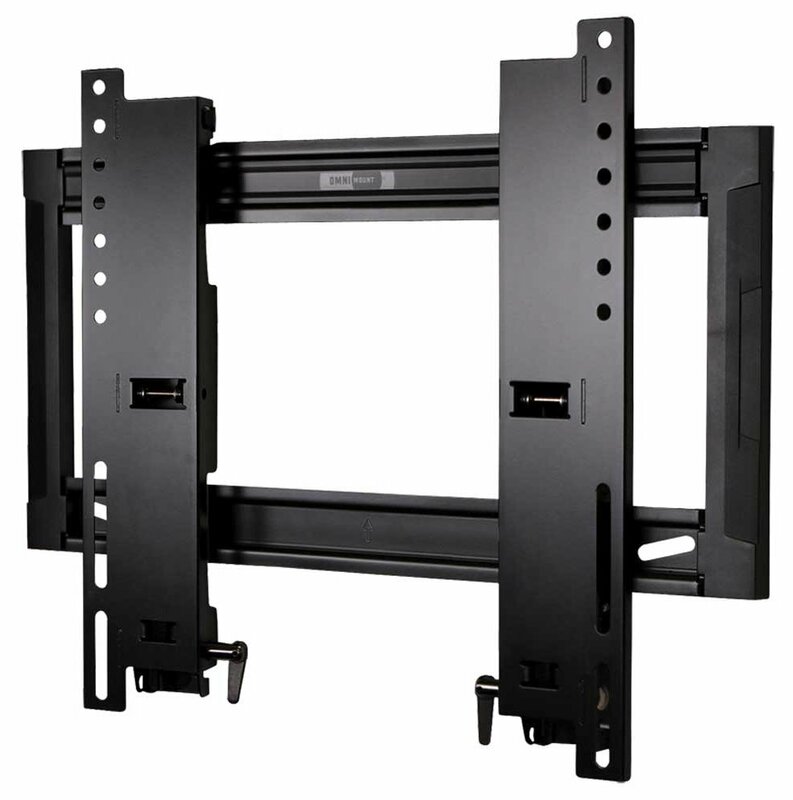 The OE80T is a low profile, tilt mount for the popular TV size range of 27–47". Low profile design, TV tilts forward to reduce screen glare. 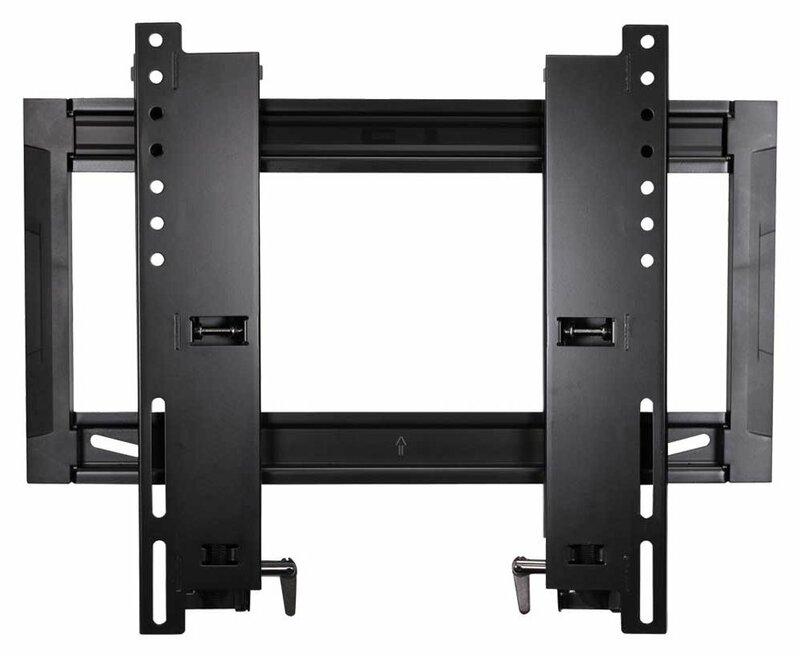 Highly stylized to compliment HD and Ultra HD TVs and has Lift n' Lock to make installation a three step process. Kickstand holds TV for easy wiring. TV Size Up to 47"